Features • Vented mesh top for increased airflow and cooling • TPR strips for added PR.. Features • Vented mesh top for increased airflow and cooling • TPR strips for added PROt.. 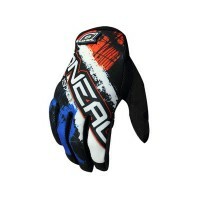 Designed using the highest quality materials, state of the art ergonomic technology and over 30 ..